Instagram is a popular photo-sharing and video-sharing internet application. It is a social networking service which was developed in San Francisco, California in 2010. The application is now owned by Facebook. As well as sharing photos and videos, Instagram users can also add captions. 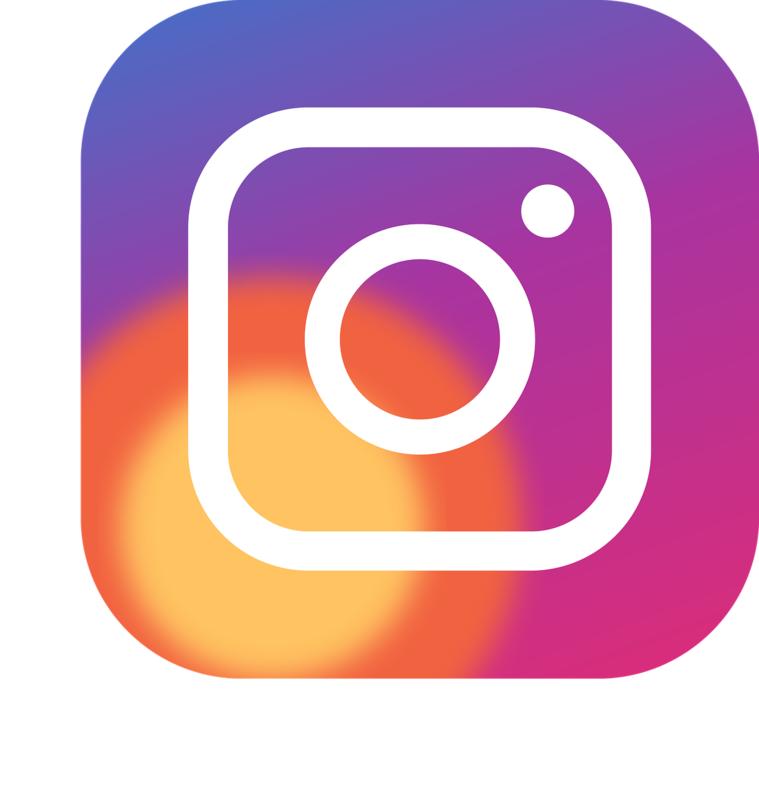 Instagram, a popular photo-sharing and video-sharing social networking service, was launched in the year 2010 On This Day. The ‘Chilean Mining Accident’ began on August 5th 2010. It led to 33 men being trapped at a depth of 700 meters (2,300 feet) underground, when a cave-in occurred at a gold and copper mine in Northern Chile. The miners were rescued and Mincon, an Irish engineering company based at Shannon Co Clare, played a crucial role in the rescue. In order to locate the trapped miners exploratory bore-holes were drilled. A Mincon drill made the first breakthrough. The trapped miners attached a note to the drill which read: ‘We are well in the shelter, the 33 of us’. The rescue began and eventually the men were all brought safely to the surface. 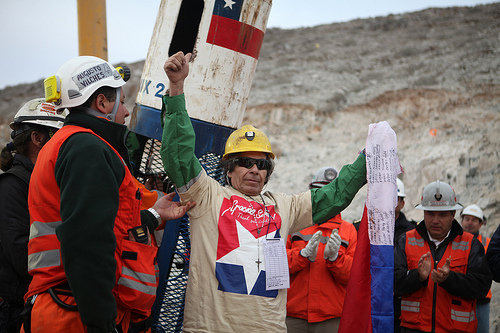 The 33 Chilean miners who were trapped underground for 69 days were all rescued in the year 2010 On This Day. Kilkenny City Library is located on John’s Quay, Kilkenny city, Ireland. The library was built with the help of a grant of £2,100 from philanthropist Andrew Carnegie. 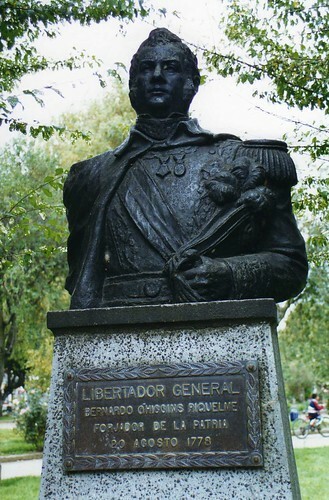 The grant was awarded in 1908. It is one of over 2,500 ‘Carnegie’ libraries established with the aid of Carnegie grants in the United States, Britain, Canada, Ireland and other English-speaking countries. 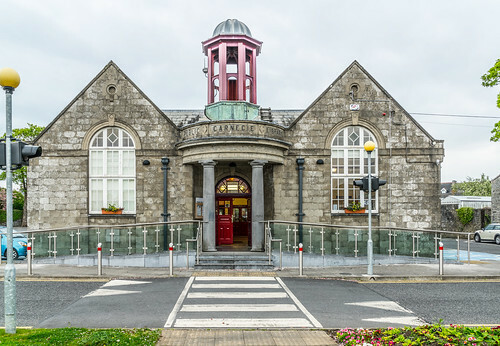 Kilkenny City Library was officially opened in the year 1910 On This Day. Stroan Fountain is located near Kilfane Church about 5km from Thomastown Co Kilkenny, Ireland. 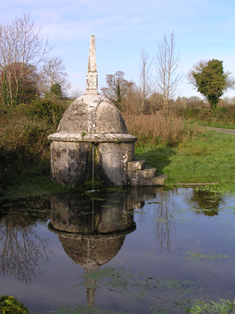 The fountain was built by Colonel Bush of Kilfane House in 1766. He built it to provide access to water for the people of Kilfane House Estate. 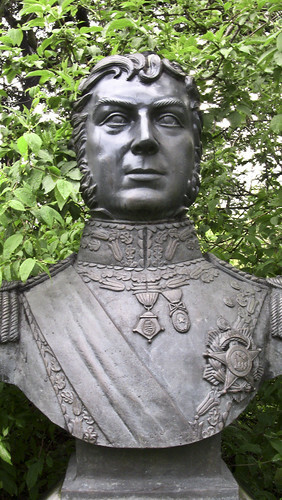 A panel on the fountain is inscribed: ‘Erected by subscription by permission of the landlord Gervase Bushe. Designed and arranged by Thomas Seigne’. Stroan Fountain is an attractive feature. It is constructed of Kilkenny limestone and is cylindrical in shape. Lack of maintenance over a long period had led to deterioration of the structure. Restoration has recently been carried out on the fountain. The restoration, which began in 2009, was carried out by The Follies Trust and Kilkenny County Council. The restoration work was completed in 2010. A lecture to mark the successful conclusion of the conservation work on Stroan Fountain was given by Right Reverend Michael Burrows Bishop of Cashel and Ossory. The lecture by Bishop Burrows was given at the Heritage Council Offices in Kilkenny in the year 2010 On This Day. Stroan Fountain, Kilfane, County Kilkenny.